The English Premier League is rich in many ways. And we are still not talking about money here. The League is rich in fans and rich in its ability to constantly serve them something new. The League is usually ahead of the games, always thinks ahead of the fans and manages to pull in a sizable number of new fans year after year. One such example is its fantasy league that the EPL runs on its official website. The fantasy premier league has so many exciting features. 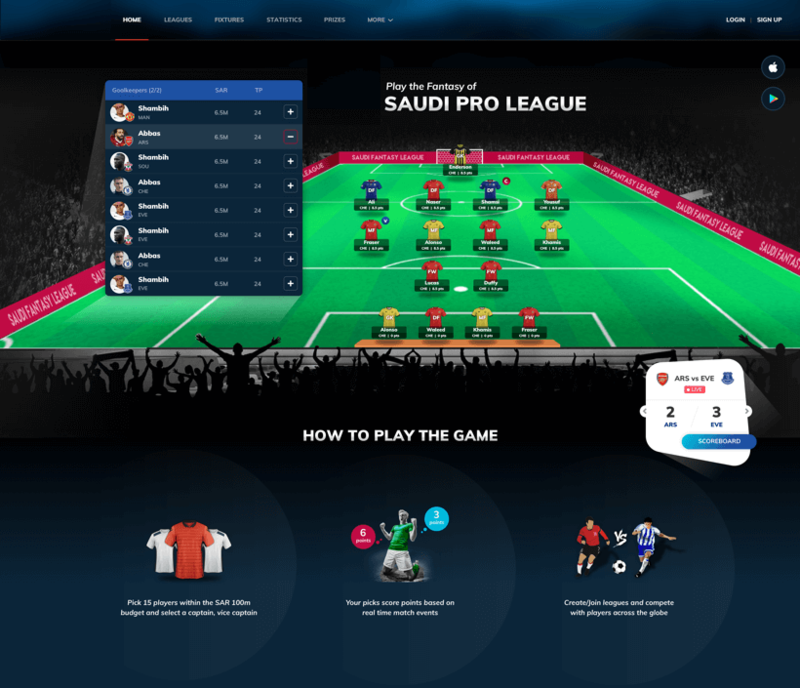 From the business point of view, it further engages a fan’s time spent on the website since the fantasy league is embedded right there. This is a great example of fan/customer engagement where all you do is serve fans what they want most and keep them coming on to your brand website. What makes Fantasy Premier League such a hit? Fantasy Premier League is a season-long fantasy soccer football that offers several back-to-back seasons. 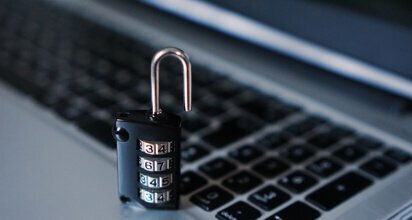 This helps engage fans for longer intervals of time within the website. More time simply means that the various clubs, players and seasons are always on the mind of the fans. 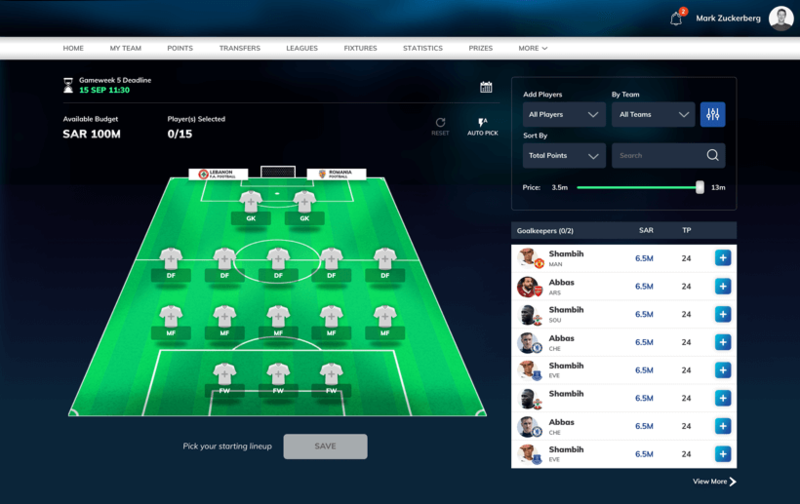 Some of its engaging features are league-related news, club details, player information, player statistics, videos, community, and photos. Due to back-to-back seasons and extremely interesting features like a simple salary cap of £100m to pick a squad of 15 players from the Premier League. Fantasy Premier League is able to keep this engagement throughout the year, including the non-season months. 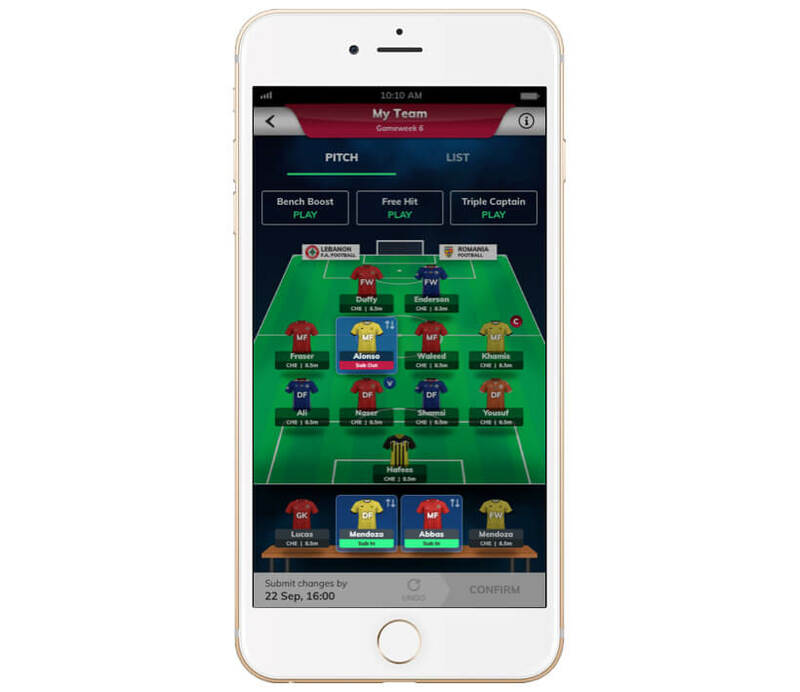 When the fans play fantasy soccer throughout the year, they have absolutely no problem recalling the specific players, games or clubs. 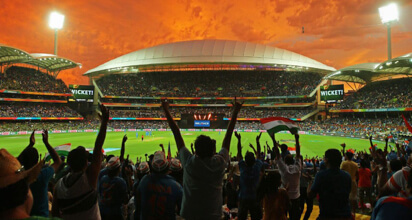 This adds to the brand value of the League and clubs. Fantasy Premier League has a feature called Nike Ball Hub that’s sponsored by Nike. It showcases the various balls that have been supplied by Nike over the years to the Premier League. This feature promotes both the brands and helps Nike get a stronger grip on its own fan following. 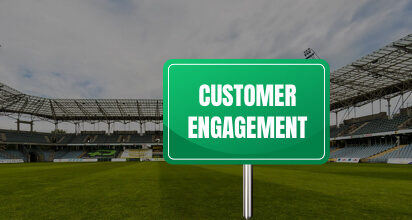 Sports businesses today looking for deeper fan engagement must opt for similar fantasy sports platforms for the above reasons. 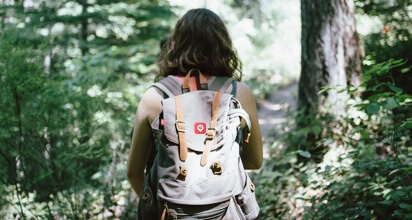 These are the reasons why brands become successful and have a continual engagement. Lobby: A stunning lobby showcases rules and how to play the game apart from leading fantasy sports players on this specific league. It also showcases prizes that the users can win while playing and download options. Leaderboard: This shows which among the fantasy sports players are on top of the games. This increases competition and inspires other players. Substitute: This feature is like a virtual bench of players where users can substitute who they like based on the rules of the games and how many substitutes they are allowed. 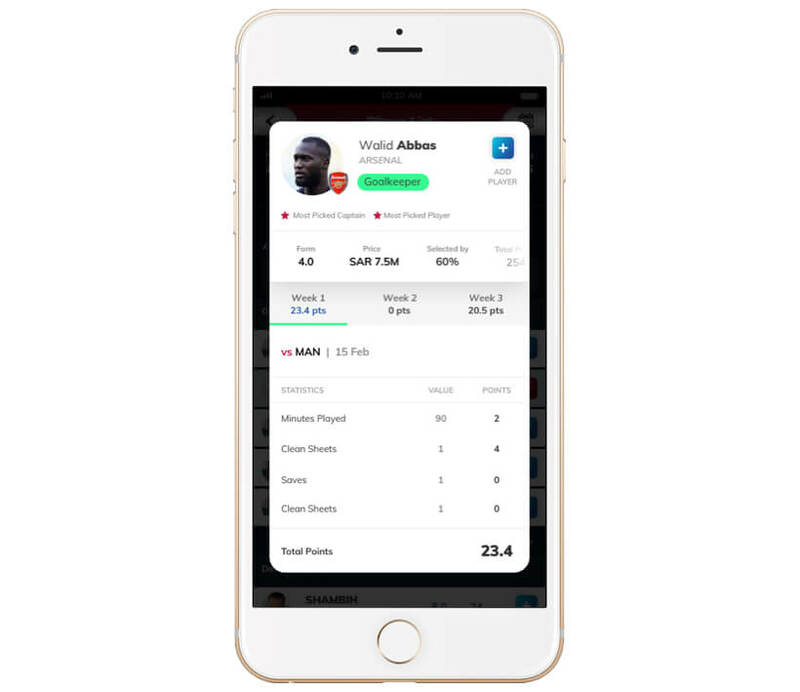 Player statistics: This is a cleverly put feature where users can view the number of minutes a specific league player has played against a certain club based on which the player gets points, his clean sheets, saves and a total number of points. Private league: Users can create their own private league and team for playing. 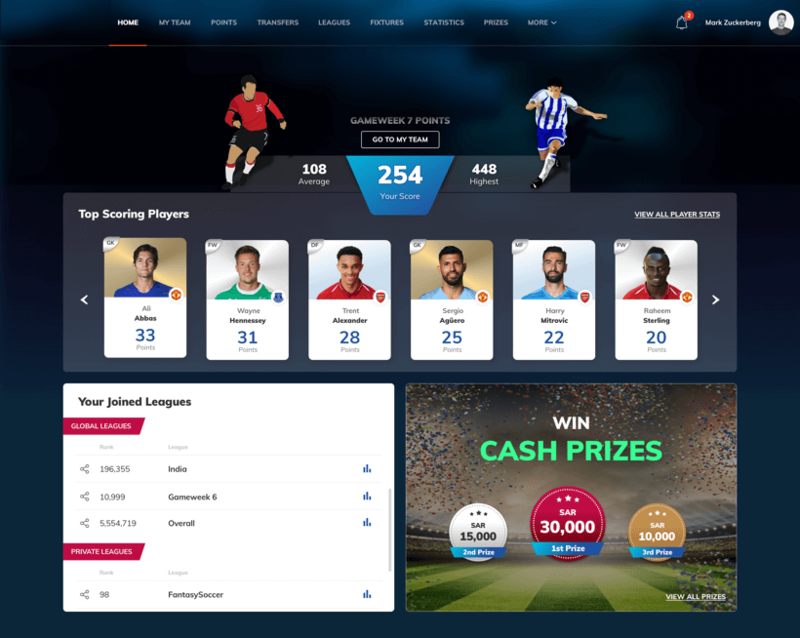 Dashboard: An attractive dashboard shows top players in an interesting line-up along with showing the users the leagues that they have joined and the current prizes that they can win. 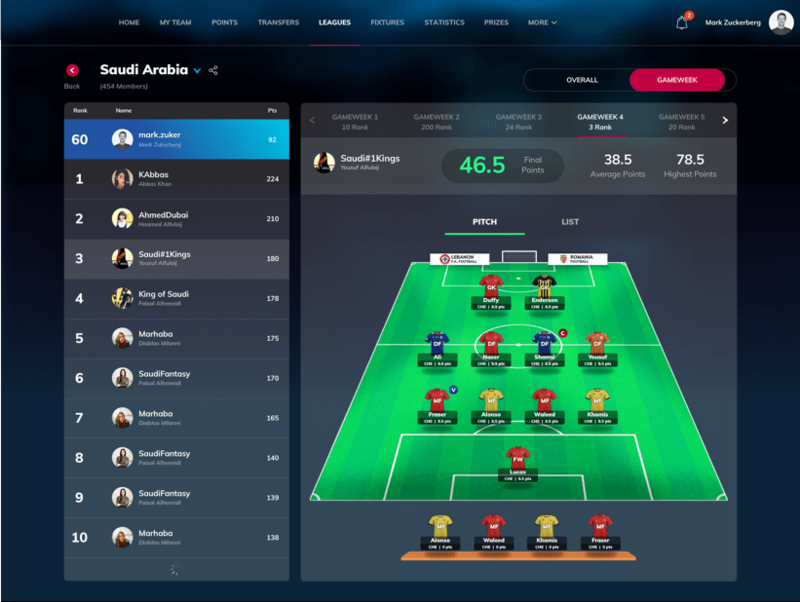 Vinfotech can help you to create exceptional fan engagement through fantasy sports platforms development. If you wish to try a fantasy football website design, give us a call. 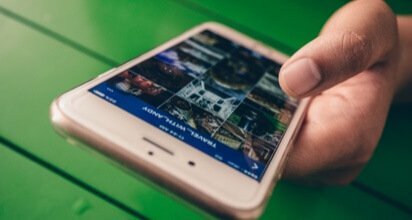 You can also read more about how to create a fantasy sports website to get more industry insights. 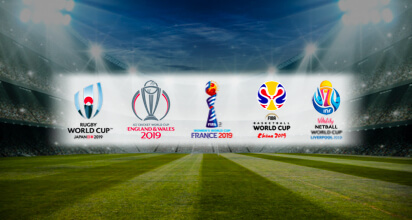 Five world cups in 2019: What are you doing to engage their fans?